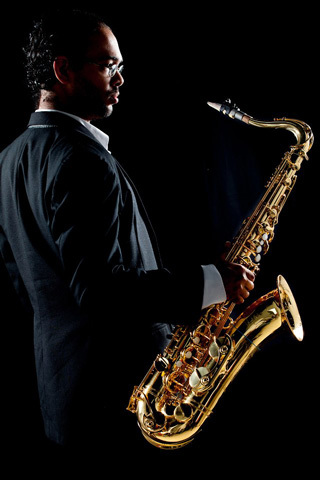 Jonatan Piña Duluc is a composer and multi-instrumentalist from the Dominican Republic. He has won the country`s most important composition competition the Premio Nacional de Música in six occasions on three different categories: Symphonic/Choral, Chamber music and Latin Dance music. 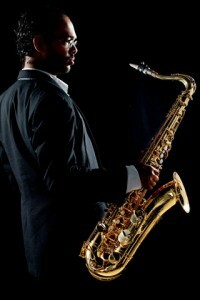 Apart from these he has interests in Jazz, Rock, Latin Troubadour, Dominican folklore and everything eclectic. Influences go from Frank Zappa to Giorgy Ligueti, John Zorn, Luis Dias, Luis Alberto Spinetta, Living Colour, John Coltrane, Slayer, Juan Luis Guerra and many artists that you wouldn`t find in the same shelf of a record store. 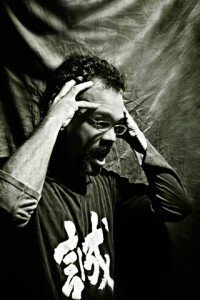 On october 23 Piña Duluc released his second solo album called Substancia. 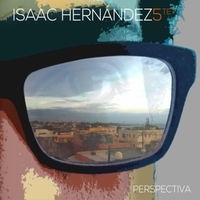 On this record he explores the worlds of avant-garde, free-jazz, psychedelia and rock in opposition from an Afro-Dominican and Caribbean perspective. Last year Piña Duluc his first solo album called Drip/Culebra, a collection of avant-garde and experimental pieces. A prog-fusion band that explores various possible mixtures of rock, jazz, dominican folk and progressive music. In this group Jonatan plays the guitar and sings. Three albums released independently plus a Live DVD/digital album and a free compilation with previously unreleased tracks (2017) https://progshinerecords.bandcamp.com/album/balance. A jazz quartet focusing on Dominican rhythms and melodies as a vehicle for improvisation. In this group he plays the saxophone, the other band members are Rigo Cabrera on bass, Hipolito Jean on keyboards and Arturo Saleta on Drums. The band has released their first record called simply “Live!! !” on October 2016. Listen or purchase on Bandcamp! Live !!! by Proyecto Piña Duluc Check the video! 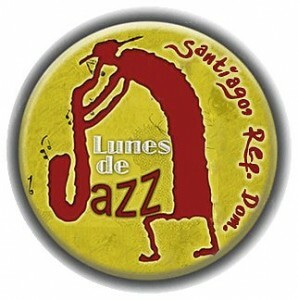 A weekly concert/jam session that has taken place in the city of Santiago for over fifteen years. A true tradition of the country`s alternative music culture. Jonatan has been playing in these musical nights sessions for over ten years now. Other projects he has been involved or collaborated with over the years are ICSR PROJECT, an experimental urban music group from Santo Domingo, two albums 2001, 2003. Santo Cerro, a Dominican funk band from Santo Domingo. José Luis Armengot y Cuarteto Libre, a free Jazz group from Santiago, one album released, 2002. HACHE S.T. a political rap artist living in New York.